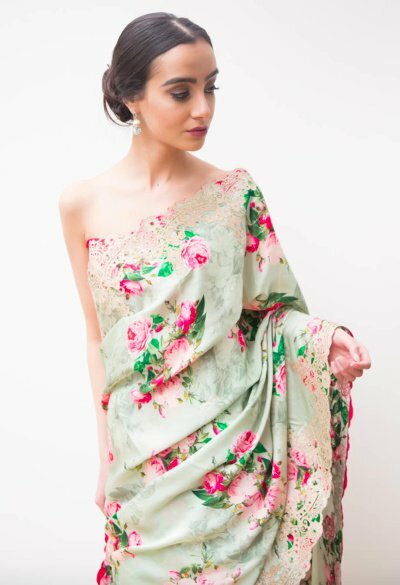 Jyoti Chandhok is a London based brand that signifies an eclectic fusion of traditional charm and contemporary couture generating alluring, one of a kind handiwork. Jyoti Chandhok's passion for, and her exposure to fine embroideries and fabrics came from an early age. Being born and brought up in Lucknow - a town well renowned for its fine and varied workmanship. 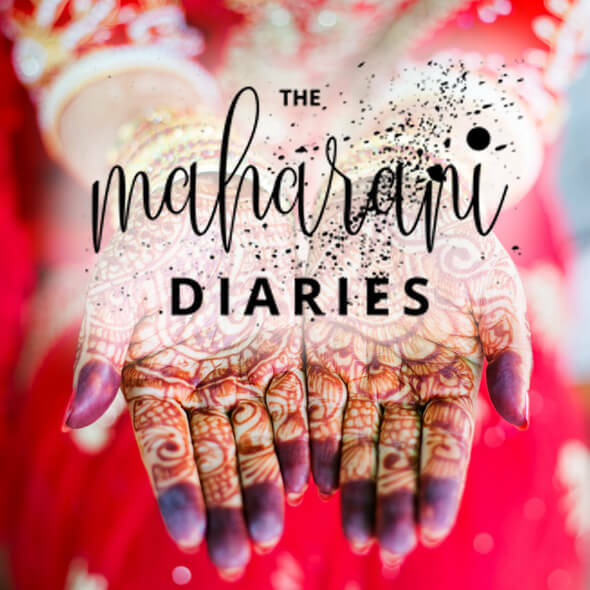 Her work reflects the understanding of ancient Indian designs with the innovative use of traditional crafts to create a modern interpretation of what is a classic tale of timeless elegance. 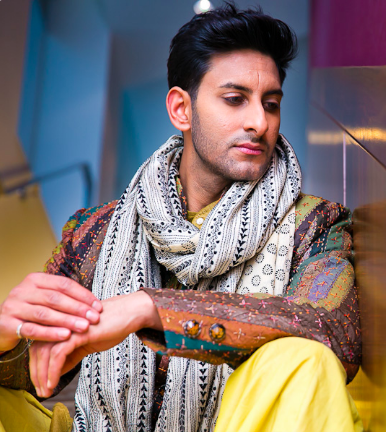 Jyoti Chandhok is a London based brand that signifies an eclectic fusion of traditional charm and contemporary couture generating alluring, one of a kind handiwork. Jyoti Chandhok’s passion for, and her exposure to fine embroideries and fabrics came from an early age. Being born and brought up in Lucknow – a town well renowned for its fine and varied workmanship. Her work reflects the understanding of ancient Indian designs with the innovative use of traditional crafts to create a modern interpretation of what is a classic tale of timeless elegance. 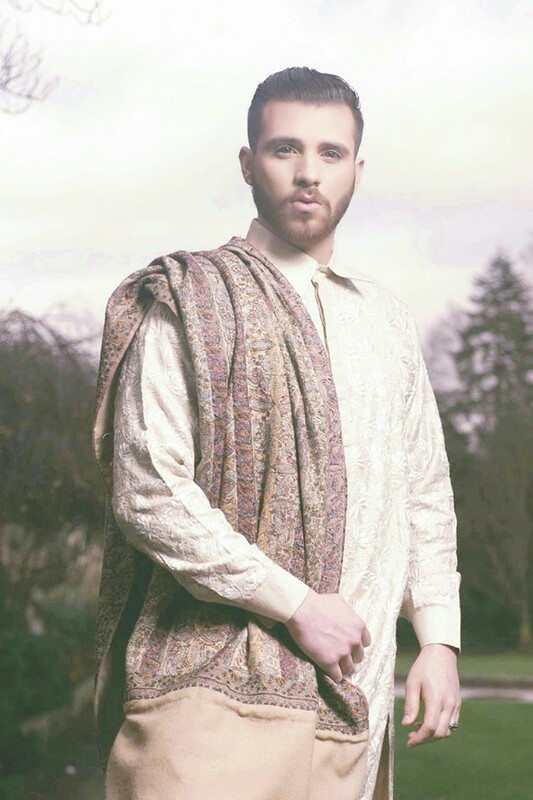 Jyoti Chandhok sources only the finest fabrics, hand embroideries and craftsmanship from across India, whether it is for a bridal outfit, a wedding trousseau or a classic shawl or jacket. These garments are ideal for those looking for something more individual and personalised. 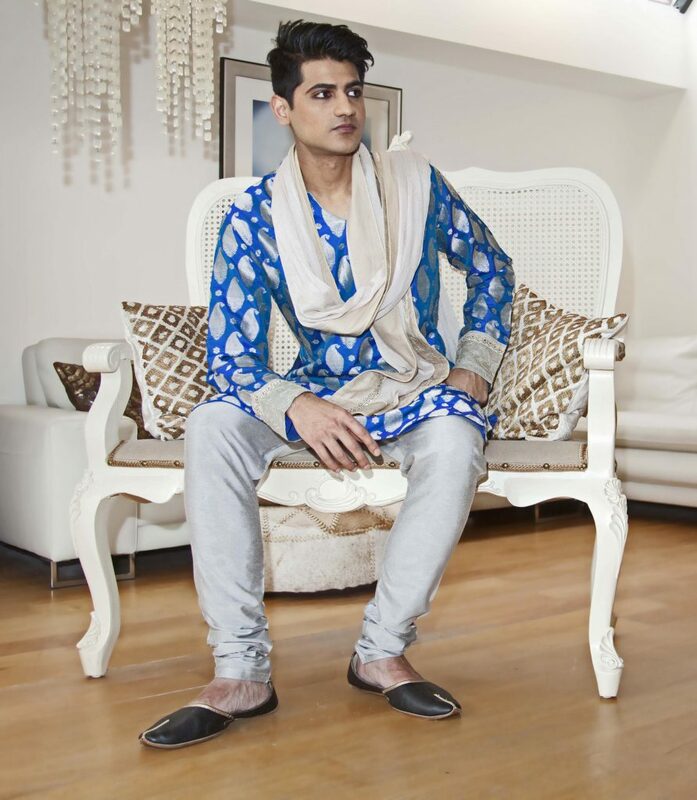 Although Jyoti Chandhok primarily provides commissioned items, a line of ready-to-wear individual pieces is also available at Jyoti Chandhok Boutique.